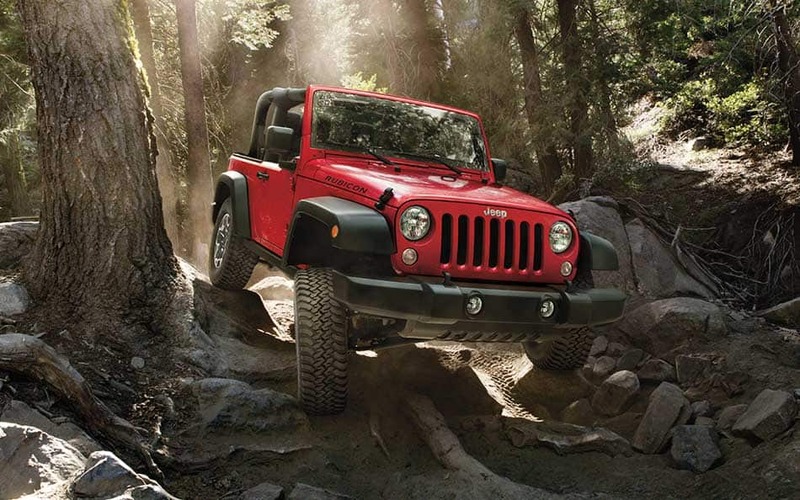 All the newest Chrysler Dodge Jeep Ram models can be found at Roberts Chrysler Dodge. The opportunity for us to aid folks in the Naugatuckarea to buy the vehicle they want and deserve is what we're here for. Naugatuck is a consolidated borough and town in New Haven County, Connecticut, United States. The town spans both sides of the Naugatuck River just south of Waterbury, and includes the communities of Union City on the east side of the river, which has its own post office, Straitsville on the southeast, and Millville on the west. Naugatuck was settled in 1701 as a farming community in rural western Connecticut. As the Industrial Revolution commenced, Naugatuck was transformed into a hardscrabble mill town like its neighbors in the Naugatuck Valley. Want to drive a new or used Chrysler Dodge Jeep Ram vehicle on the streets of Naugatuck? Our online site can help you get what you want. For daily commutes or long road trips, Roberts Chrysler Dodge is sure to have something in stock to meet your goals. Shopping for a pre-owned vehicle in Connecticut? With our variety you won't need to shop anywhere else. Our pre-owned inventory has a huge variety of cars, trucks, and SUVs by many of today's top automakers. We have the resources you'll need to find a loan or lease that works for you. Our financial experts can help anyone achieve an auto lease or car loan in Connecticut, even those with not so perfect credit! Everyone has a budget, and our people are at your disposal to help you get a loan that makes it possible to get the car you want. If you want to keep your Chrysler Dodge Jeep Ram vehicle running as if it was new and live near Naugatuck Connecticut then please consider bringing it by Roberts Chrysler Dodge's repair center. Even hard-to-find parts aren't a problem for our trained staff. If you're interested in what our service can offer you then please make an appointment for your vehicle.